With her honeyed voice and dewy glow, Aaliyah was one in million. 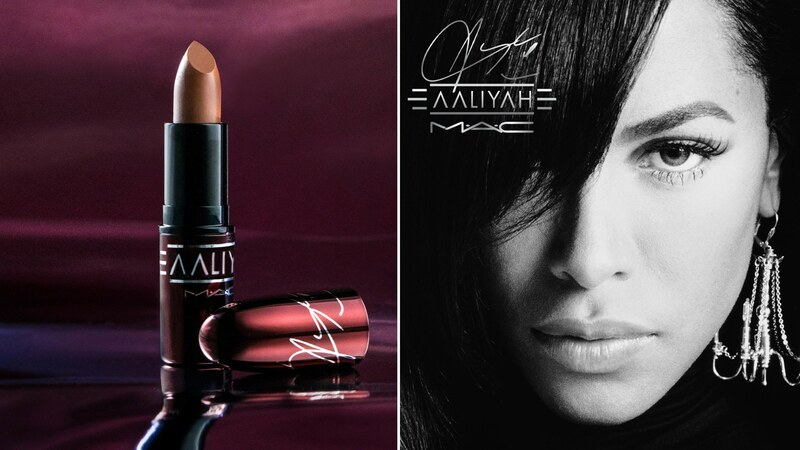 So, it’s no wonder MAC listened when ride or die fans requested a make-up collection to honour their icon. Available now, the seven-piece range is powered by 90s-glam and comprises a sultry nine-colour eye palette, shiny lip glosses, matte lipsticks, insta-worthy lip liners and a light reflecting bronzer to outshine all other bronzers. All products are of course named after the late singer's greatest hits. Is it our favourite beauty launch of the year so far? Hell yeah. Shop the range here from £15.50.